If you think Eileen Davidson&apos;s stints on The Young and the Restless (Ashley) and The Real Housewives of Beverly Hills keep her busy, guess again. She is currently gearing up to film a movie. 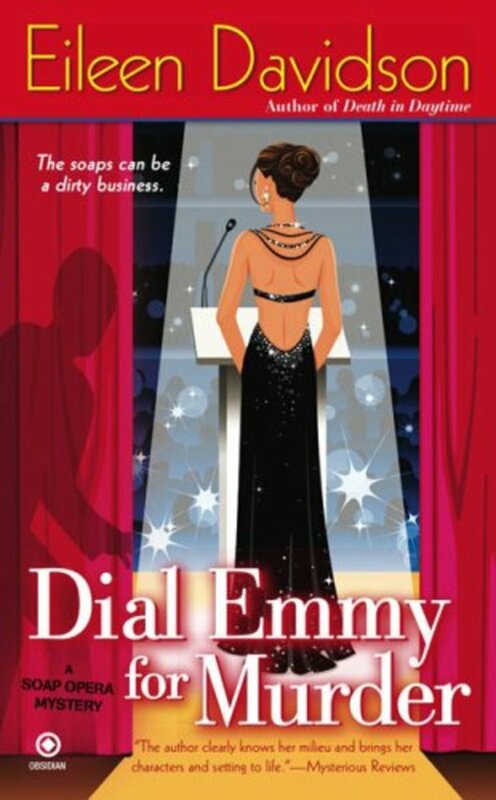 "They&apos;re written around the soap opera industry, and the protagonist is basically my character. She loves mysteries, and so she gets involved in trying to solve these murders. So you find her always in trouble when she&apos;s always trying to figure things out, and all these people keep dying in these very dramatic ways, so it&apos;s gonna be fun." BREAKING NEWS: Eileen Davidson QUITS The Young and the Restless!